A feature­packed and particularly user­friendly family phone, the Gigaset C620 comes with a built- in baby monitor and innovative call management and protection features which may be accessed directly using the keys on the handset. In addition to the 1.8" colour screen with its user­friendly navigation and abundance of helpful, intuitive features, the Gigaset C620 is also the perfect choice for hands­free communication. With a battery providing as much as 26 hours of talk time, it doesn't need much recharging, and it features a built­in speakerphone affording the comfort of hands­free communication. 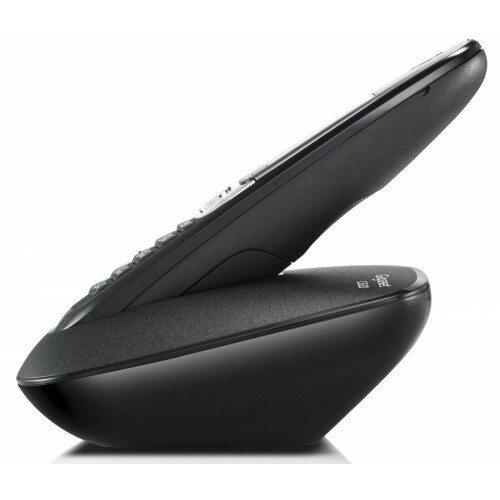 You can also pair it with the optional Gigaset L410 wearable speakerphone for even greater freedom. 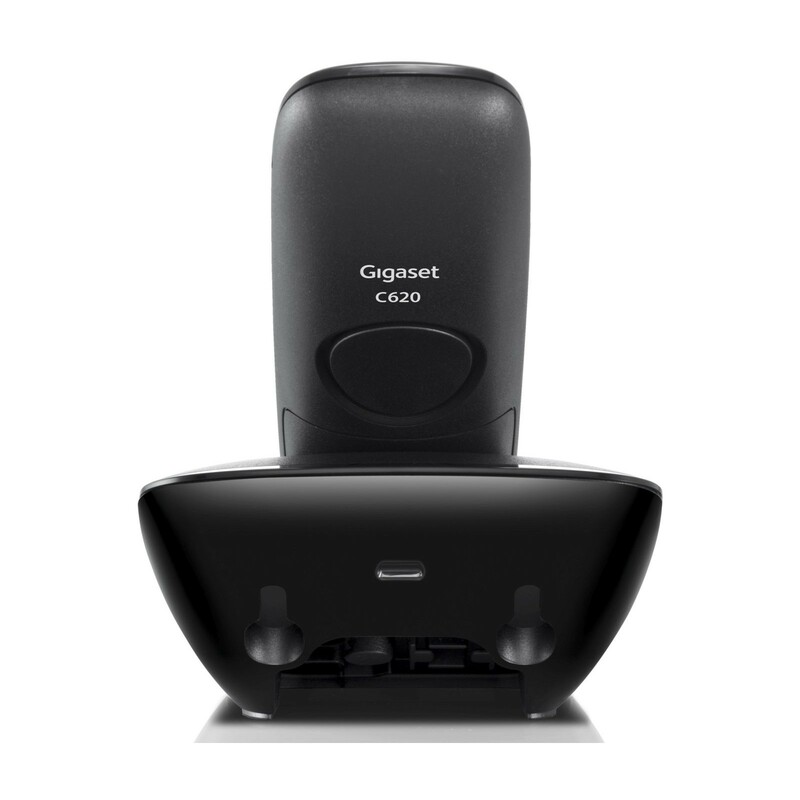 The ideal family phone, the Gigaset C620 also doubles up as a fully­fledged cordless baby phone complete with a talk­back function. All you need to do is choose the baby phone feature from the menu, select a sensitivity level and choose whether to have the phone alert you with either an external or internal call when your baby wakes up. 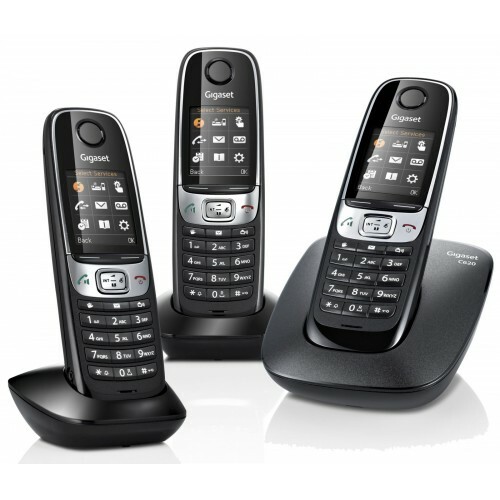 Designed with larger family homes in mind, this set ships with three Gigaset C620 cordless DECT handsets.